Graham Rose has a great experience in working with professionals across the property project lifecycle from Design disciplines for buildings and infrastructure, to the Build of those projects and the eventual Maintenance management. We are proud to work with a wide range of clients including developers, design consultancies, contractors, cost consultants, surveyors, housing associations, county councils and local authorities, facilities management, end user blue chip companies and the government. 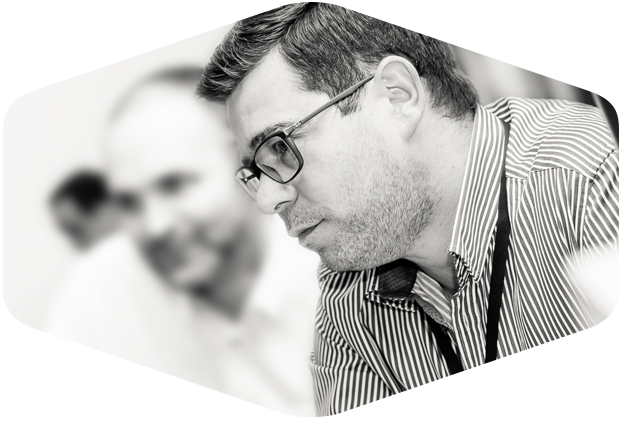 Our experienced consultants offer a specialist service in their sector and ensure a thorough understanding of any needs from their client, both company and candidate alike. Click into the relevant sector tab above – Design, Build or Maintenance if you would like to know more or search Opportunities for a sample of the current roles available. We are focused on delivering a personal, person to person experience, so do please take a look through our website, get in touch or better yet call and start the conversation now. Focused on board level appointments with a proven track record of successful assignments in our sectors. Contact Dominic Graham directly to discuss your requirement or future potential move. Testimonials from previous assignments available on request.